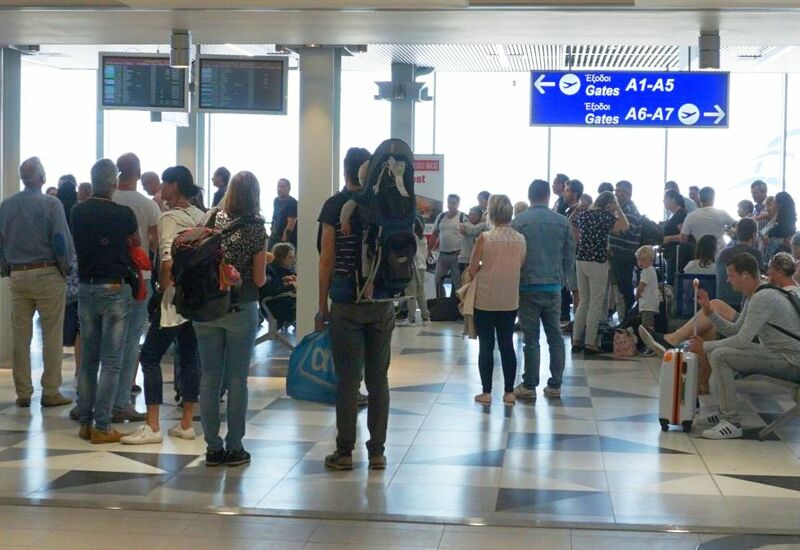 A total of 63.7 million travelers went through Greek airports on 532,631 flights in 2018, marking a historic high, the Hellenic Civil Aviation Authority (HCAA) said this week. 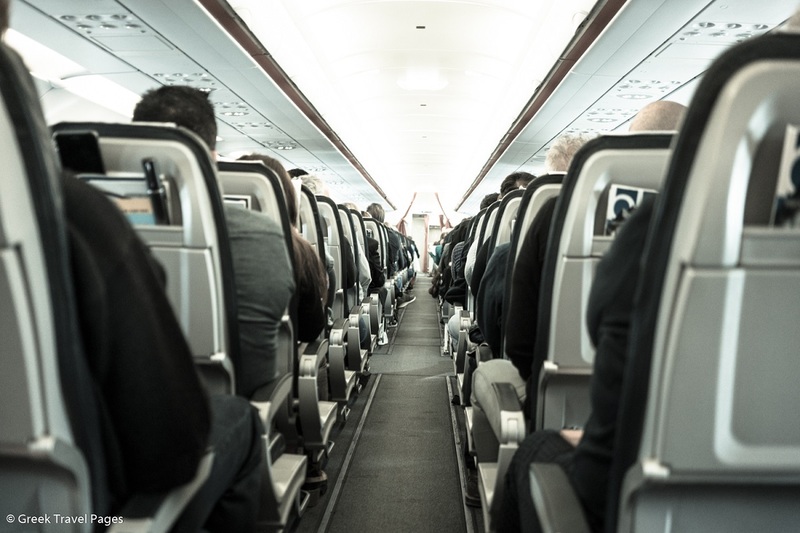 According to HCAA data for 2018, Greek airports handled an additional 5,864,003 travelers, a rise of 10.1 percent to 63,728,596 from 57,864,593 in 2017, recording increased traffic in every single month of the year. In the same 12-month period, a total of 532,631 flights – 207,367 domestic and 325,264 international – went through the country’s airports, marking a 10 percent increase compared to a year earlier at 484,129 flights. In the last month of 2018, a total of 2,445,140 passengers went through Greek airports, achieving an 11.8 percent rise in traffic on 24,299 flights, up by 13.2 percent against December 2017 and 21,459 flights. International traffic came to 674,850, up by 12.7 percent compared to το 2017 at 598,923 arrivals. 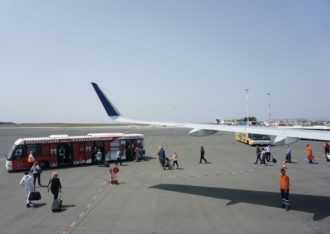 In the lead, in December, were the airports of Athens, Thessaloniki, Heraklion, Chania and Rhodes. More specifically, Athens handled a total of 1,546,569 passengers, followed by Thessaloniki (449,340), Heraklion (118,263), Chania (57,635) and Rhodes (56,917). 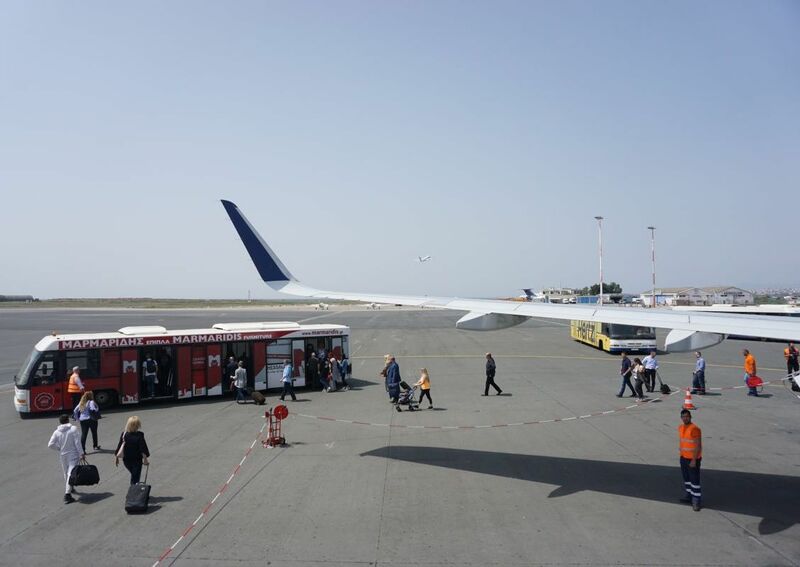 It must be noted that the 14 regional airports run by Fraport Greece recorded their best performance yet in 2018, the first year under the company’s full management and with upgrade works underway. Greece’s 14 Fraport-run regional airports handled 29.8 million passengers, up by 8.9 percent compared to 2017, with incoming traffic up by 11.5 percent to 23 million.